Alex Howes is the VP of Technology at AV Concepts, and is responsible for overseeing the strategy and execution of our in-house R&D capabilities, as well as our IT department. 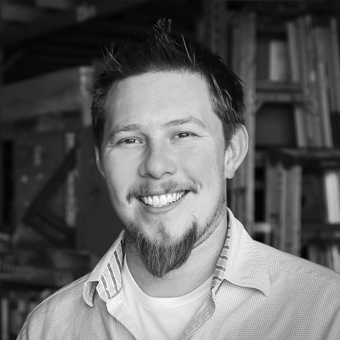 Prior to AV Concepts, Alex held leadership positions at Dubbs/Eyeframe, Barco, and Musion. He holds four international patents and has co-written six other patents for filming and lighting techniques, hologram products, and telepresence technologies.